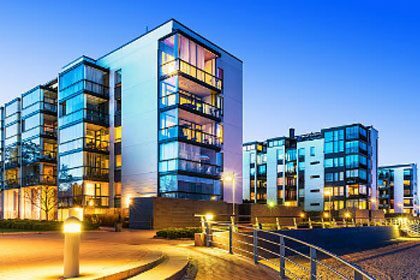 For most Americans, the job of safeguarding their interests when it comes to utilities is a responsibility of the state government. 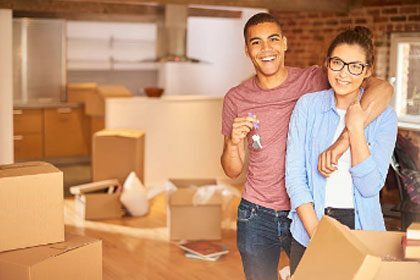 Depending on the state, it could be the Attorney General’s office, or an Office of People’s Counsel, or another agency that works to make sure homeowners and renters are protected from overspending and excessive profits of their utilities. Instead of a state agency working on your behalf, Wisconsin has CUB. 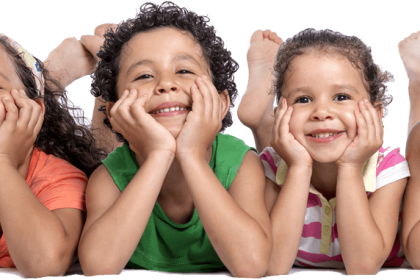 The Citizens Utility Board is your advocate for fair and affordable prices when it comes to your electric, natural gas and water utility service. We’ve been watching utility spending and advocating for you for decades. Join us! 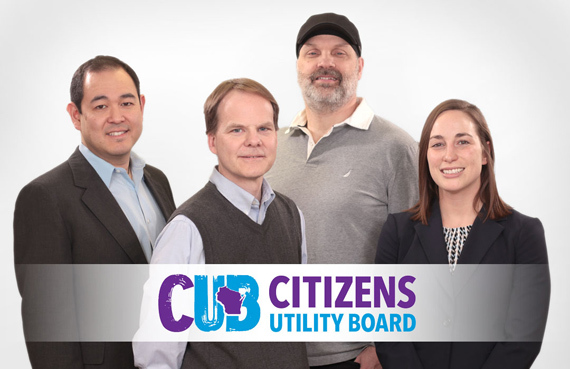 CUB’s working across the state, for customers of investor-owned utilities like We Energies and Madison Gas & Electric, to customers of municipal utilities to push for fair and affordable rates and safe and reliable utility service. 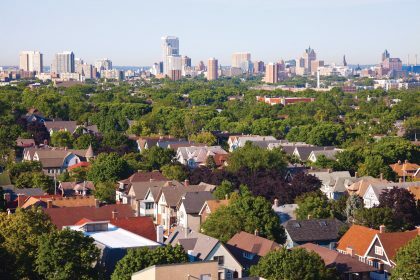 CUB is expanding its outreach to give small businesses a greater voice and platform for utilities and regulators to pay attention to their unique concerns when it comes to the need for competitive and reliable utility rates and service. Interested in helping CUB well into the future? 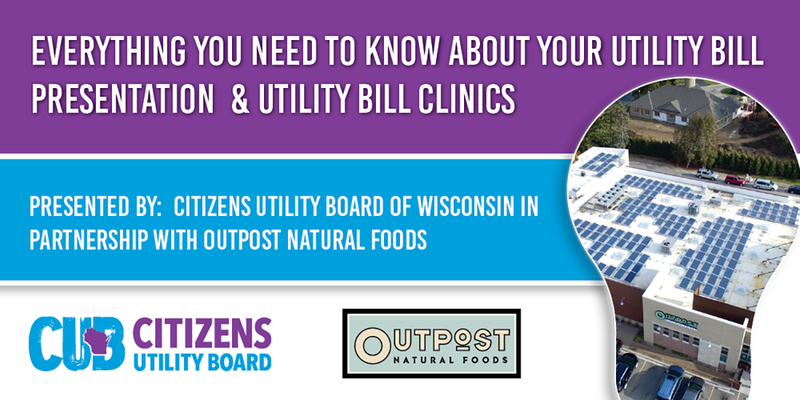 Please consider making a planned gift to Citizens Utility Board of Wisconsin. It’s another way to support CUB in addition to a cash or credit card donation. The Citizens Utility Board is at the table for you, working for small customers at the Public Service Commission. 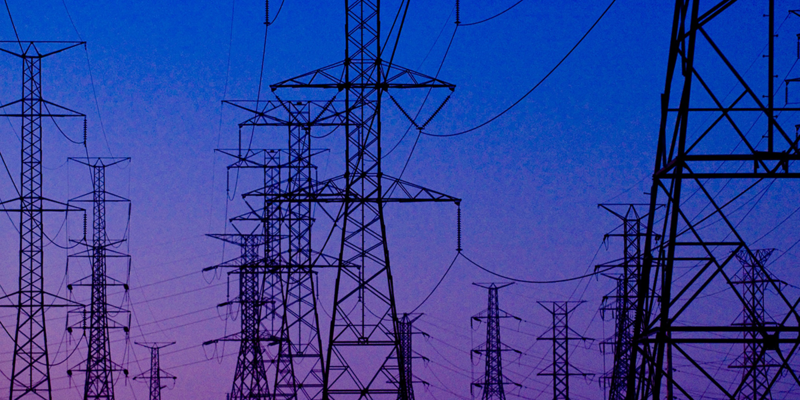 Our goal: to fight for fairness in utility rates and to rein in overspending by utilities. Educating Wisconsin residents and keeping our members informed about utility rate cases and other utility proposals is what we do. Stay informed! 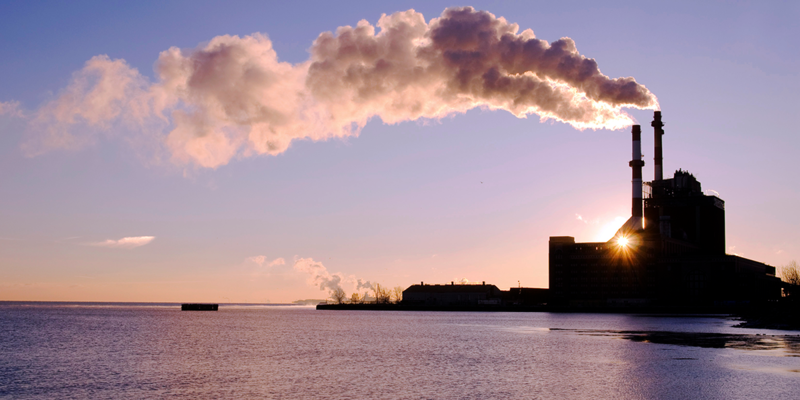 The first step to energy savings is to become savvy about how we use energy. Click here for resources to get you started on the path to bill savings. 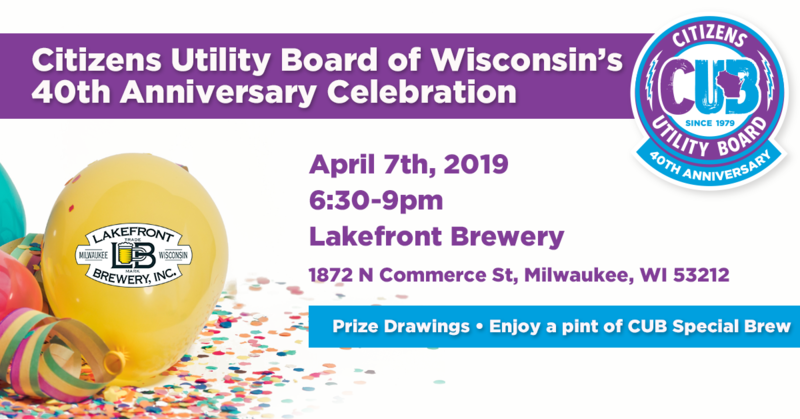 Citizens Utility Board of Wisconsin, Wisconsin’s voice for utility consumers, is a member-supported nonprofit organization that advocates for reliable and affordable utility service on behalf of residential and small business customers of electric, natural gas, and water utilities before the Public Service Commission (PSC), the Legislature, and the courts. CUB was founded in 1979. 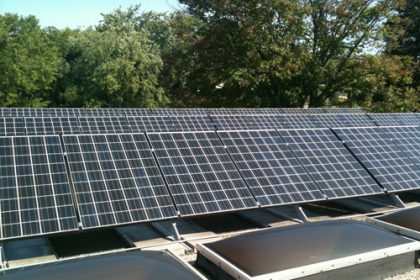 CUB’s successful advocacy on the part of residential and small business customers before the PSC has cut more than $3 billion from Wisconsin utility bills since 2008. 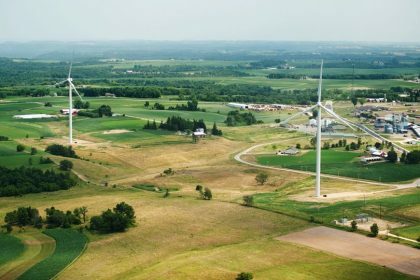 Get regular updates on what’s happening with Wisconsin’s energy policy and utilities, and what CUB is working on. Subscribe now!